Act now! Special offer ends May 31, 2017. 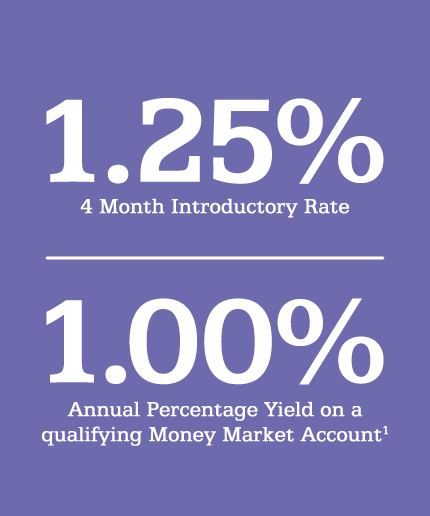 Open a new qualifying Money Market account at a 4 month introductory rate of 1.25% with a 1.00% APY on a $10,000 minimum deposit. PLUS enjoy the advantages of Online and Mobile Banking2 including Touch ID™, Fingerprint ID, Apple Watch®, Android™ Wear and Quick Balance. Visit a local branch to redeem your Special Rate Coupon3. Fulton Bank, N.A. Member FDIC. Promotion only available to visitors of this landing page that either apply online or generate a coupon utlizing the above links. 1.This offer is valid for consumer money market accounts. 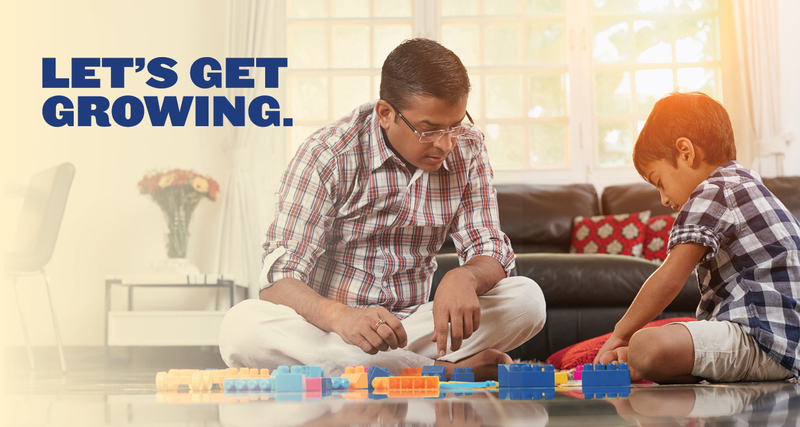 Individual Retirement Accounts (IRAs) are not eligible. Fulton Financial Corporation employees and immediate family members sharing a household are not eligible for this offer. All money deposited into this account must be new money to the bank. Promotional rate is based on a minimum deposit of $10,000. A household can have up to $999,999.99 in promotional money market balances. Account must be opened between April 3, 2017 and May 31, 2017. 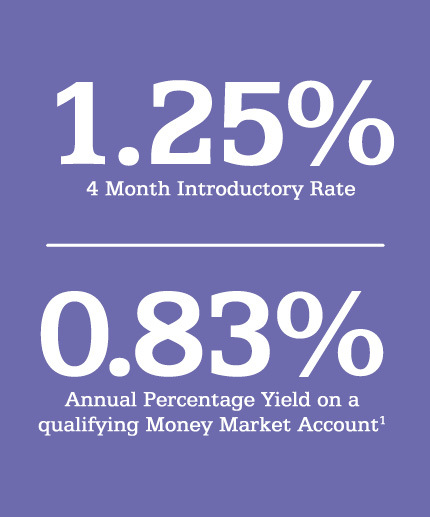 Annual Percentage Yield (APY) is accurate as of April 3, 2017. Promotional rate is valid through September 30, 2017. As of April 3, 2017, the promotional rate may be stepped down after September 30, 2017, at the bank’s discretion as follows: 1.25% for 4 months, then 1.05% for 4 months, then 0.90% for 2 months, then 0.60% for 1 month, and 0.40% for 1 month which produce a blended rate of 1.00% APY. If account balance falls below $10,000, account will earn a rate of 0.00%. If at any time the account balance is $1,000,000 or more, the entire account balance will earn an APY of 0.15%. All rates are variable and may be changed at any time. However, account balances between $10,000 and $999,999.99 are guaranteed to earn 1.25% for 4 months. Fees may reduce earnings. 2.Message and data rates may apply. 3. There are only two ways to redeem this offer. You must open your consumer money market account via the "Apply Now" button on this page, or you may also choose to "Get a Coupon" to enter your email address to receive an email which must be presented to a Fulton Bank branch representative. Apple Watch is a trademark of Apple Inc., registered in the U.S. and other countries. Touch ID is a trademark of Apple Inc. Android is a trademark of Google Inc. Fulton Bank is not affiliated with Apple Inc. or Google Inc. Copyright © 2017 Fulton Financial Corporation. All rights reserved.